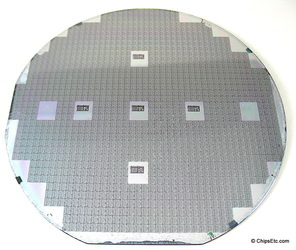 Silicon (Si), a Semiconducting material made from silica, is the fundamental building block of modern integrated circuits, diodes, rectifiers, transistors, and solar cells. 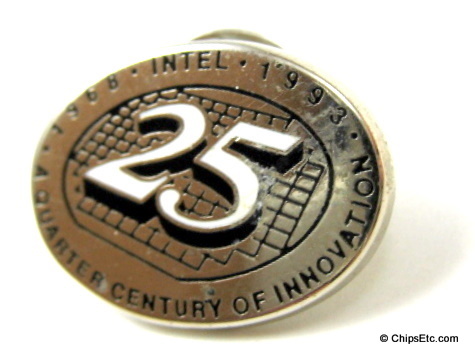 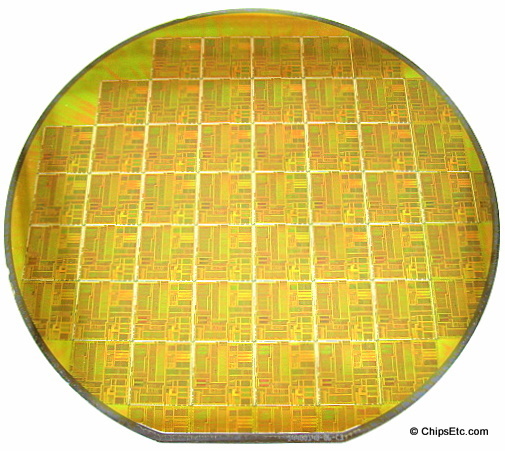 The history of Silicon starts with it's discovery by Jöns Jacob Berzelius, a Swedish chemist, in 1824. For the next 130 years Silicon would not see any major industrial uses. Fast forward to the late 1940's when companies including RCA & Western Electric are working on creating some of the very first transistors using a different semiconducting material other than Silicon, a material called Germanium (Ge). 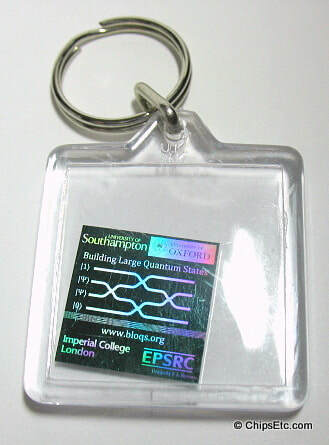 However, by the early 1950's Silicon is found to be a much more efficient semiconducting material than Germanium, it raises the power output while lowering operating temperatures. 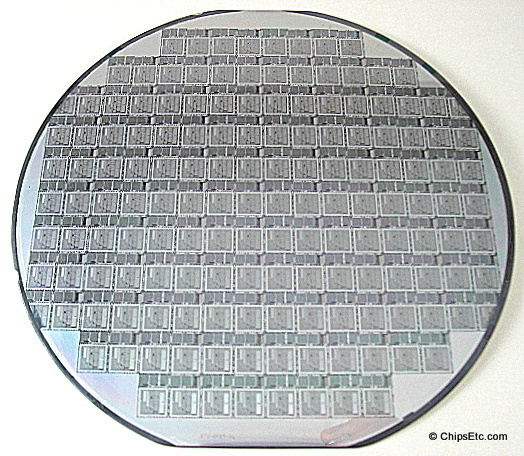 In 1954, Silicon becomes born in the transistor industry when Texas Instruments produces the first commercial silicon transistor. 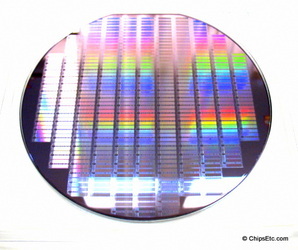 Silicon becomes responsible for enabling the miniaturization of electronics! 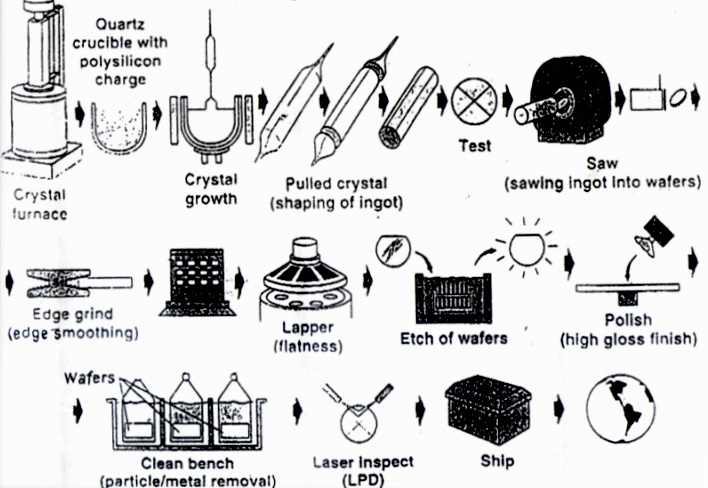 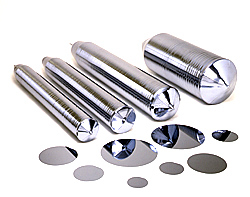 Today, most transistors, integrated circuits, memory chips and even Solar Cells are still manufactured using Silicon in the form of wafer slices that are sawn from a grown silicon ingot. 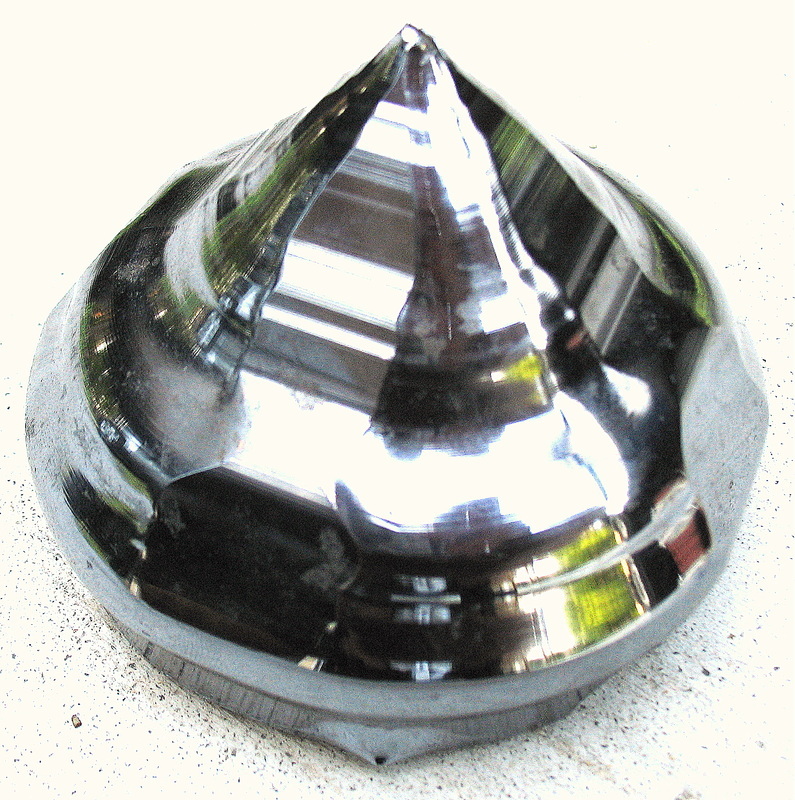 Silicon is commercially processed by the reaction of high-purity silica with wood, charcoal, and coal, in an electrically heated arc furnace using carbon electrodes. 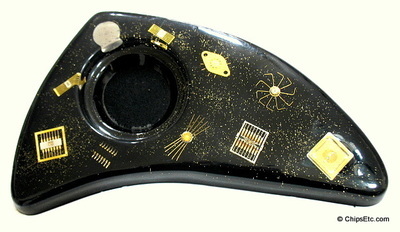 At temperatures over 1,900 °C (3,450 °F), the carbon reduces the silica to silicon. 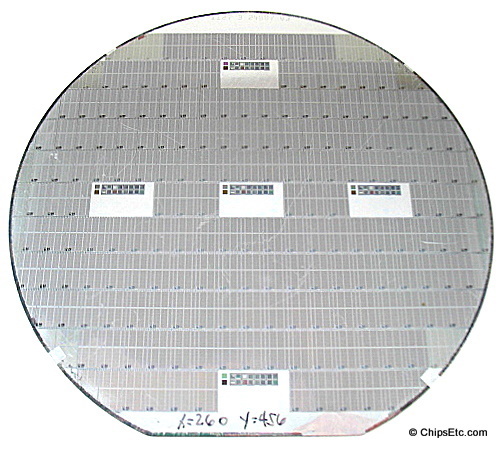 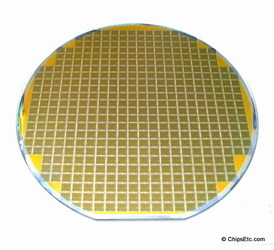 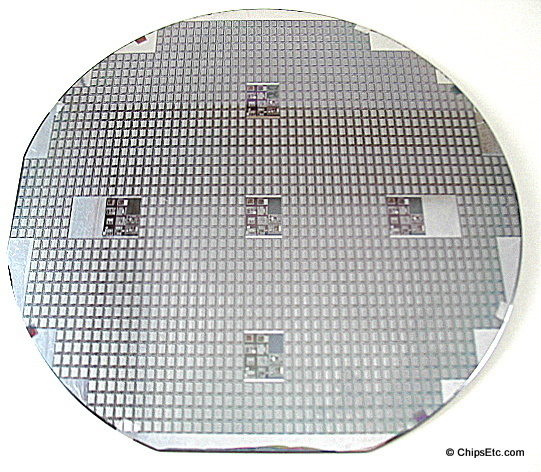 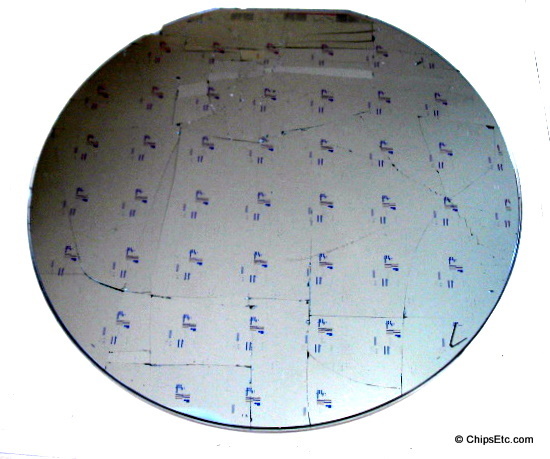 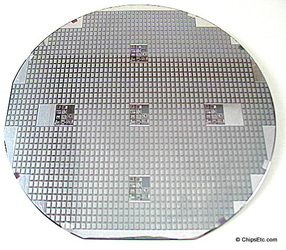 The Industry standard Silicon wafer size is currently 300mm (12") in diameter. 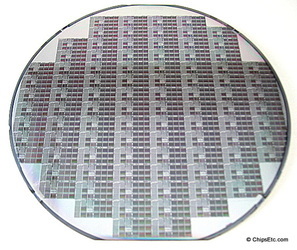 A consortium of semiconductor companies including Intel, Samsung, Global Foundries, and TSMC are currently working on the development of the industry's next generation of wafers which will increase their size to 450mm (18") diameter and greatly increase future production yields. 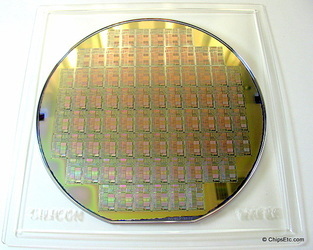 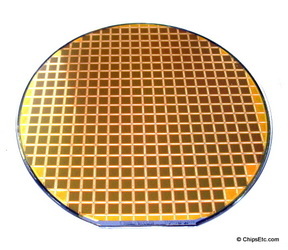 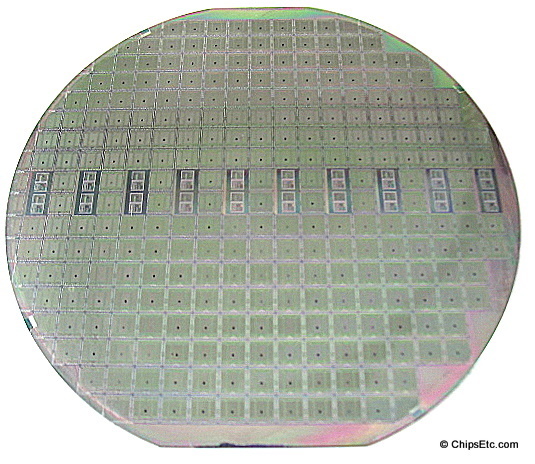 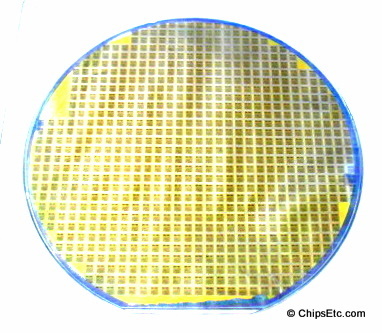 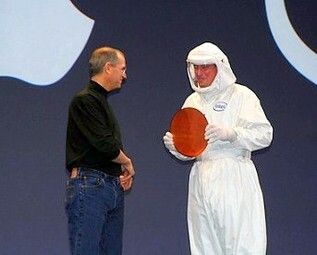 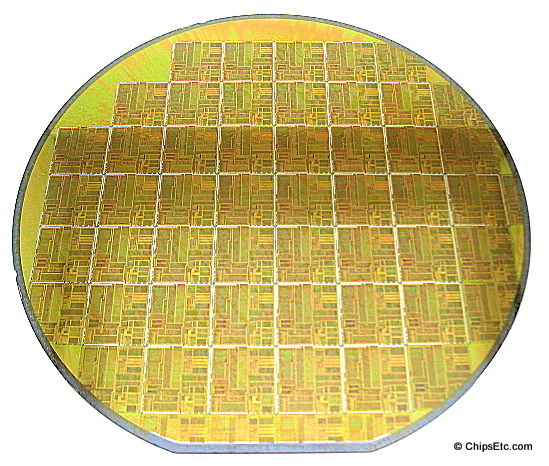 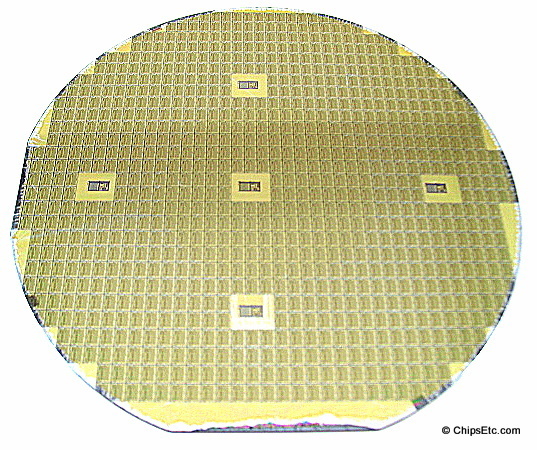 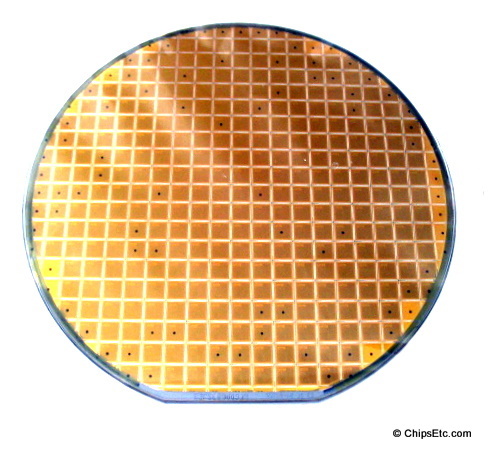 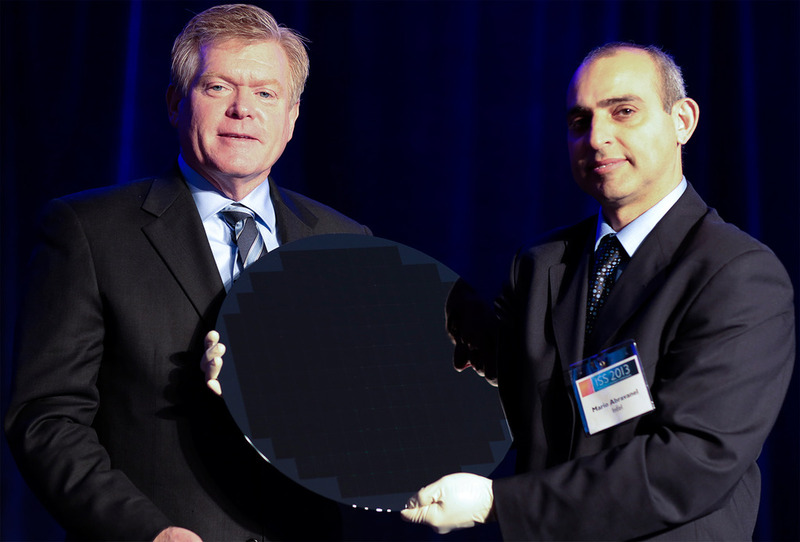 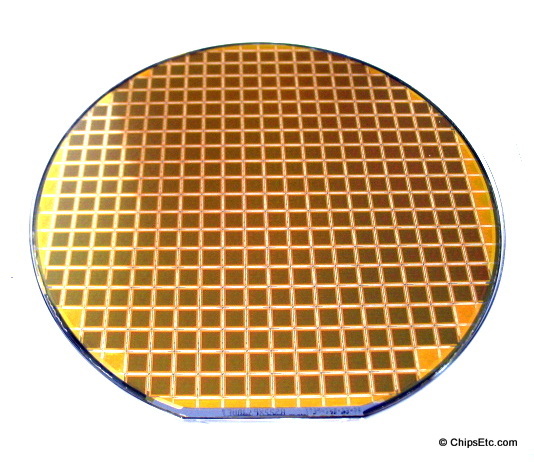 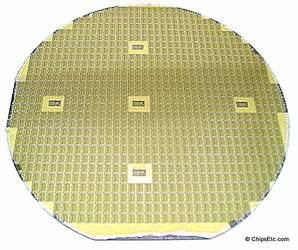 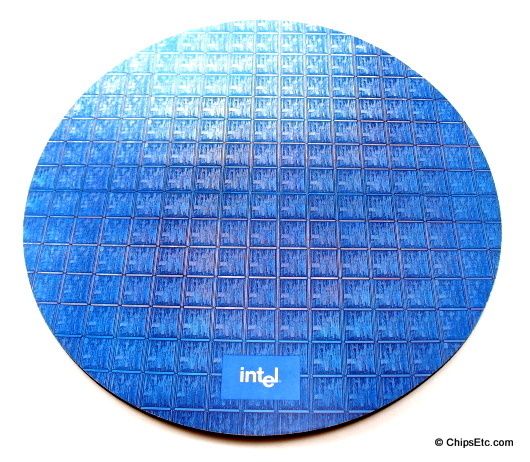 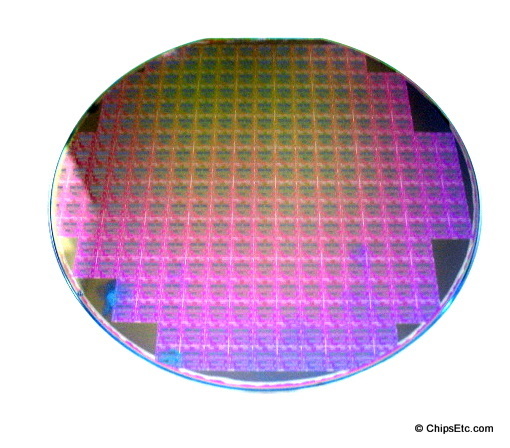 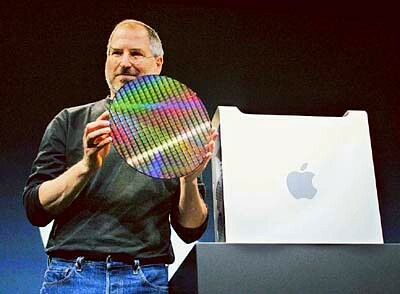 Intel introduced the industry's first fully patterned 450mm wafer at the SEMI Industry Strategy Symposium in January 2013. 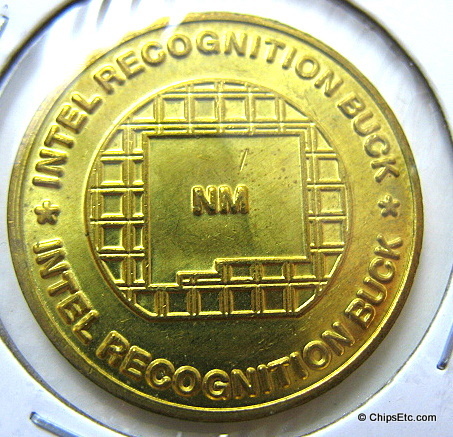 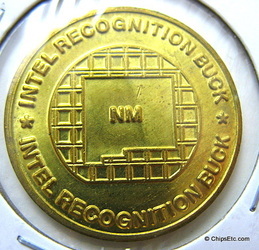 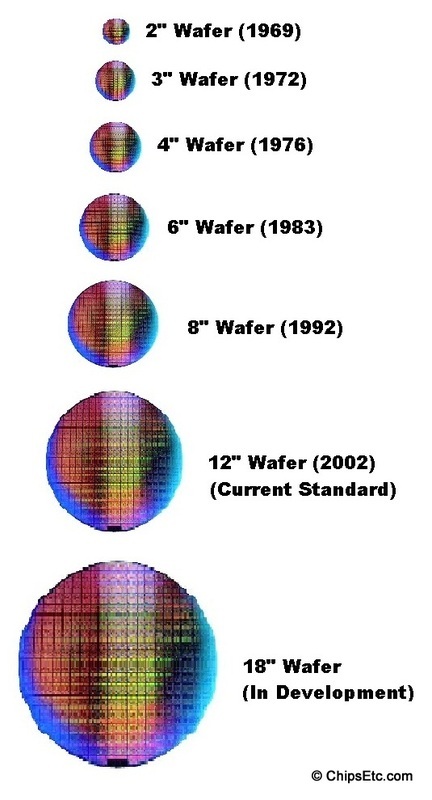 Intel Corp. has been at the forefront of developing larger Silicon Wafers for use in manufacturing it's famous CPU's & computer chips. 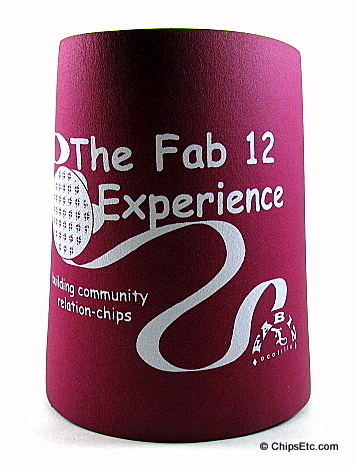 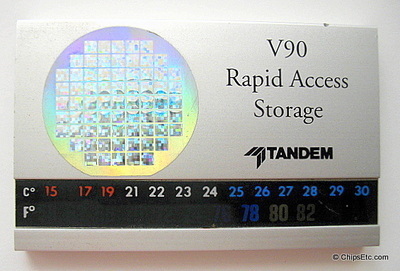 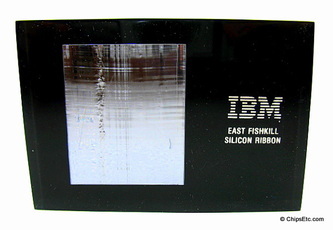 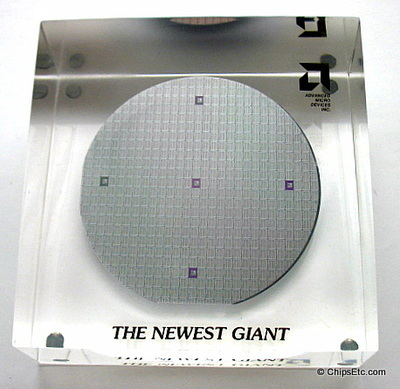 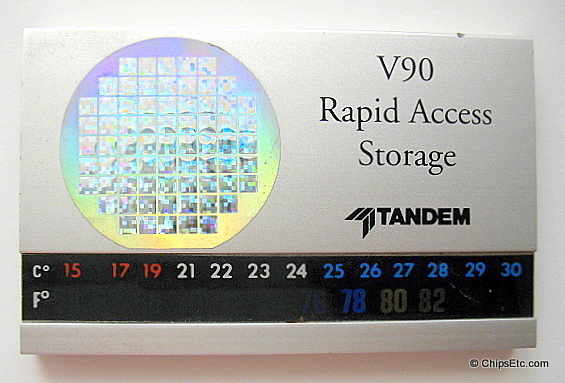 They started development of their first memory chip products using the industry standard 2" wafers way back in 1969!